Choose the icon of cogs (Settings) at the bottom. Fill the information about Remote acces, these information, which you use on https://home.fibaro.com. And save data. You must also set up Local Access. Choose local settings and choose the gate. If you are connected to the your home network, it should automatically find controllers, so you Choose the right controller. If it does not show any controller, you have to set up your local access manually, so you choose option Manually. Name of Gate: serial number of device (start with HC...). You log into system and you can use it. NOTE 1: In case that you forget your password for https://home.fibaro.com, you can use option for the reset password. NOTE 2: In case that, you forget your password for local access to primary controller Fibaro, you can use the option RECOVERY. Remove power from controller and push and hold button Learn Mode (Plus in circle) and after connect power release the button. Wireless control of IR devices through Z-Wave, using iTach devices. 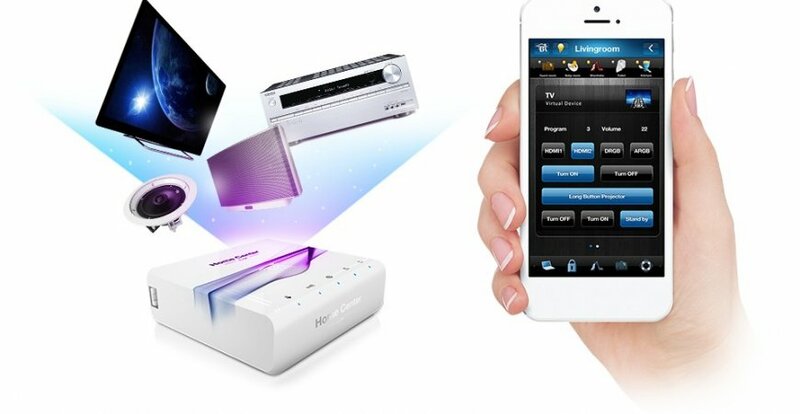 How to control your air conditioning wirelessly via Z-Wave? Registration, creation of a account and adjustment the remote access for Fibaro System.